Opioids in Gastroparesis: Is There a Better Way? Acute exacerbations of gastroparesis may cause significant pain, nausea, and vomiting. Standard modalities such as opioids have a negative effect on gastric motility. Opioids also come with the risk of dependence, and there is a movement to find better and safer alternatives for acute pain management. 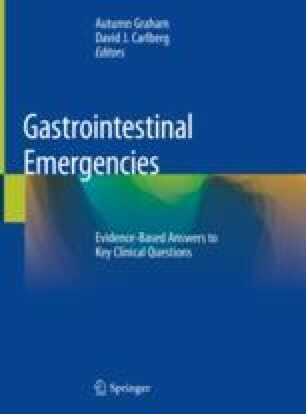 Antipsychotic medications reduce opioid use and provide symptomatic relief for patients suffering acute exacerbations of gastroparesis.